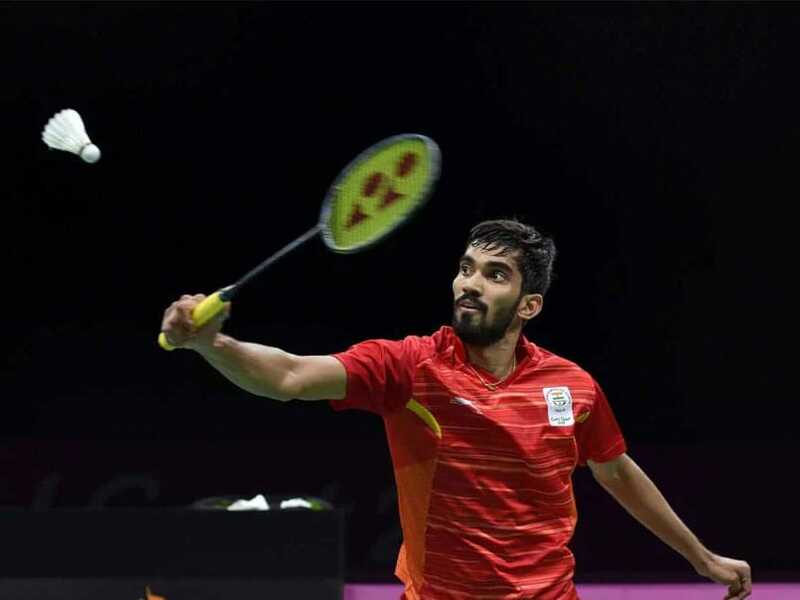 India Open Highlights, Kidambi Srikanth vs Viktor Axelsen: Kidambi Srikanth lost to his superior seeded opponent. Viktor Axelsen eased past Kidmabi Srikanth to clinch the India Open 2019 men's singles title in New Delhi on Sunday. The Dane looked the better player out of the two from the onset as he defeated the Indian 21-7, 22-20 to win his third title of the season. Axelsen was also the finalist in the All England Open 2019. In the women's singles final Ratchanok Intanon won the title as she thrashed He Bingjiao 21-15, 21-14 in a match that lasted for 46 minutes. Thank you for joining us on the live action. We leave you with all the highlights from the match, until next time, it's goodbye! Third title for Viktor Axelsen this season, he defeats Kidambi Srikanth 21-7, 22-20 after facing a bit of challenge from the Indian in the second game. The Indian secures a game point at 20-18! Can he close the game with a win here? The Indian smashes one wide, way out of reach for Axelsen to take a 18-17 lead in the second game. He smashes one on the front foot to take an 16-15 lead. 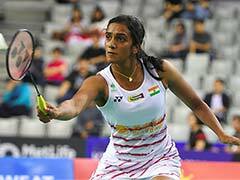 He now leads 14-13 against the Dane in the second game, plenty of net play on display here from the both the shuttlers. Kidambi Srikanth has cut short the deficit to 11-12 in the second game. Kidambi Srikanth hits the net to make it 9-12. Kidambi Srikanth has started to grow in the second game, exactly how it turned out to be in 2015, but Axelsen leads 11-9. The Indian still trails 5-7 in the second game against Axelsen. We are underway in the second game and the Dane takes the first two points. Viktor Axelsen takes the first game at 21-7 in 11 minutes. Not looking good for Kidambi Srikanth here. Continuous unforced errors from Kidambi Srikanth, he needs to find rhythm here. Axelsen is running away with the first game. A healthy 11-7 advantage for the experienced Axelsen at the mid-game interval. 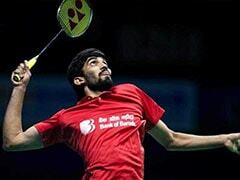 Can Kidambi Srikanth bounce back? The Dane leads 9-6 in the first game after it began as a neck and neck contest. It's 2-2 in the first game now. Good recovery shots from the Danish on display here. He's looking to take an early advantage. First point for Kidambi Sriknath as Viktor Axelsen play the shot away from the line. The finalists take on the court. Mandatory coin toss follows. We are minutes away from the start of the all-important clash. Cake walk for the star Thai shuttler, she beats He Bingjiao 21-15, 21-14 in straight games. The lopsided match lasted for 46 minutes. He Bingjiao continues to trail in the second game 11-5. Intanon looks to have everything under her control as she nears to the match point. Ratchanok Intanon takes the first game 21-15 against her Chinese counter-part He Bingjiao. Remind you, the Chinese is superior seeded in the tournament. 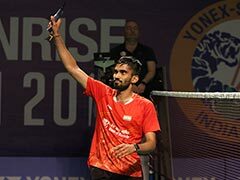 Kidambi Srikanth had got the better off Viktor Axelsen in India Open Super Series final to clinch his first title. 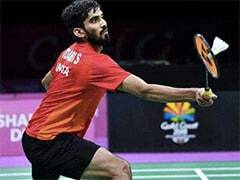 Hello and welcome to the live commentary from the India Open 2019 men's singles final between third seed Kidambi Srikanth and second seed Viktor Axelsen.